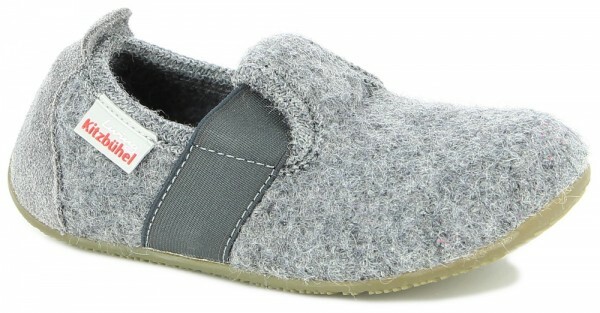 Product information "T-Modell Grey Walk"
A walk-slipper with a wide elastic band over the instep. The heel cap is sewn with leather, for easier entry and exit. The shoe is available in many color combinations, such as here e.g. in grey for children available. Related links to "T-Modell Grey Walk"
Customer evaluation for "T-Modell Grey Walk"